Thinking of starting a farm or restructuring the one you already have? 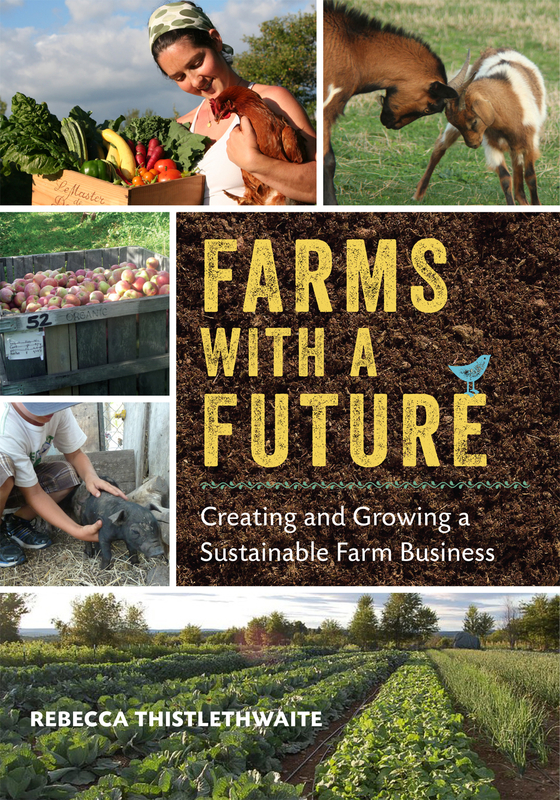 Want to make your farm more sustainable- ecologically, socially, and financially? Drawing on the sage advice of countless farmers and other business and agricultural experts, I wrote this book for you. Chapters include: For the Beginner, Identifying your Market Niche, Finding and Securing Land, Financing the Dream, Farm Planning for Success, and more. Each chapter also includes a case study of one or more farms that we visited or interviewed while traveling around the country. These farmers share their challenges, successes, and a generous dose of helpful tips. This is not a blueprint for success- every individual and farm will be different. But learning a bit of wisdom and creative ideas before you take the plunge may save you a few headaches and give you the inspiration to succeed on your own terms. I wrote this book because I felt like there was a gap in the farming literature about business topics- I hope this can fill an important space. Buy the book here! Or visit your local bookstore or library to see if they have it in stock. The New Livestock Farmer provides pasture-based production essentials for a wide range of animals, from common farm animals (cattle, poultry, pigs, sheep, and goats) to more nice species (bison, rabbits, elk, and deer). Each species chapter discusses the unique requirement of that animal, then delves deeper into the steps it takes to process and get them to market. Profiles of more than fifteen meat producers highlight some of the creative ways these innovative farmers are raising animals and direct-marketing superior-quality meat. In addition, it delves into slaughtering, butchering, packaging, labeling, cold storage, market options, pricing, and other business essentials for selling meat. 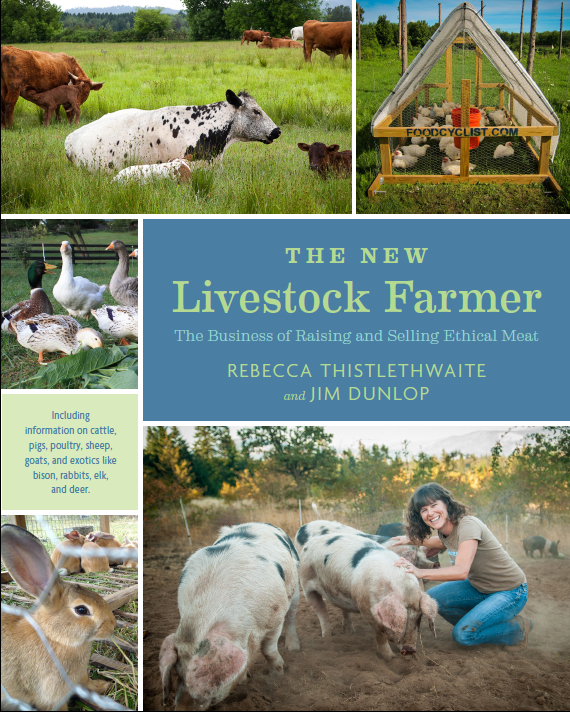 The New Livestock Farmer is a definitive resource for anyone who is serious about raising meat animals ethically, outside of the current consolidated, industrial system. You can order the book now from Chelsea Green Publishing here! Also, follow our Facebook page here.